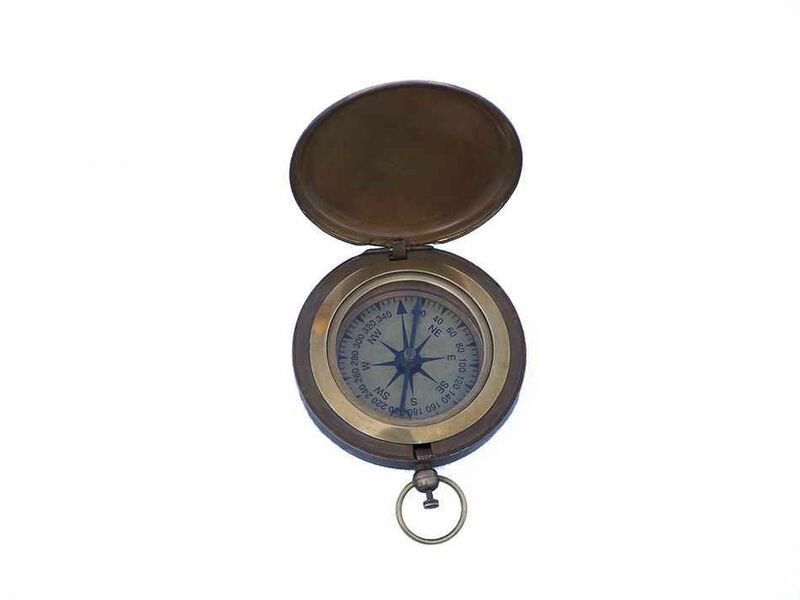 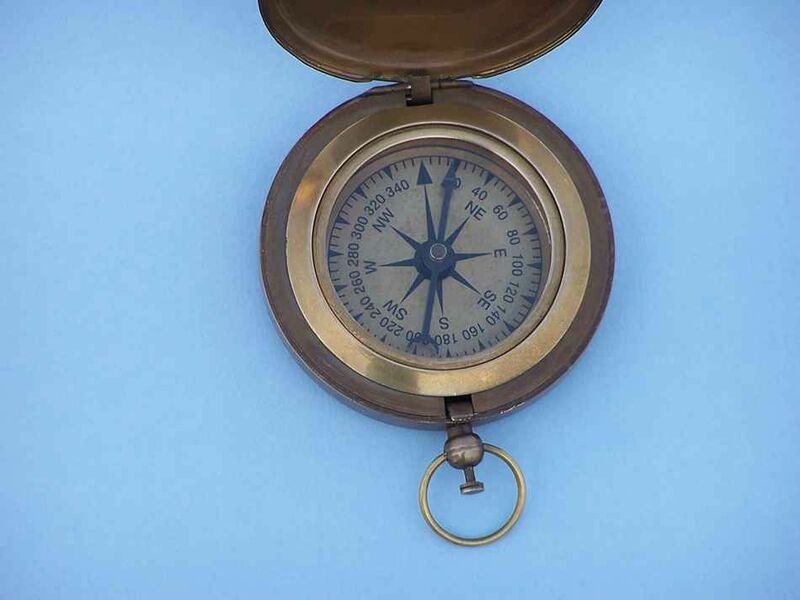 Antique Brass Captain's Push Button Compass 3"
The Antique Brass Captain's Push Button Compass 3" is made from solid brass with an antique finish and is a great companion for the true navigator. 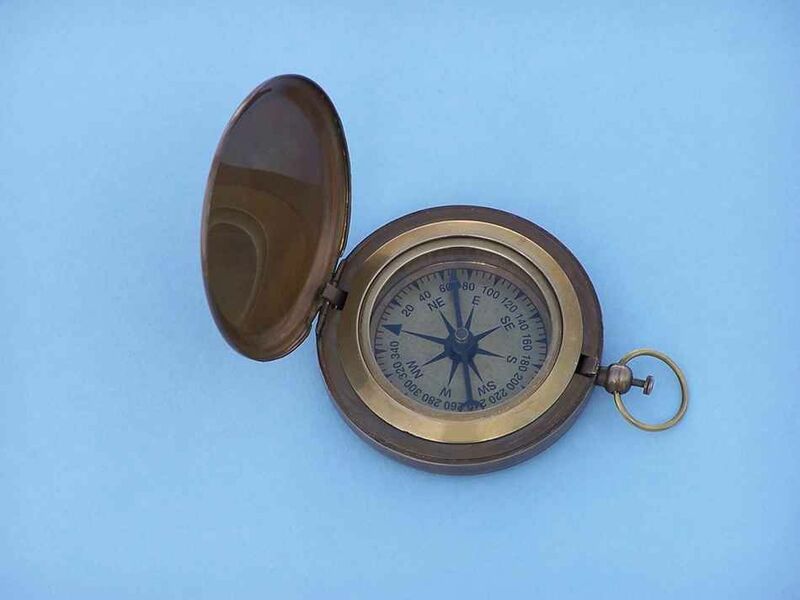 The antique compass- looking just like a 100-year-old antique- needs no maintenance and can be held without fingerprints discoloring the brass. 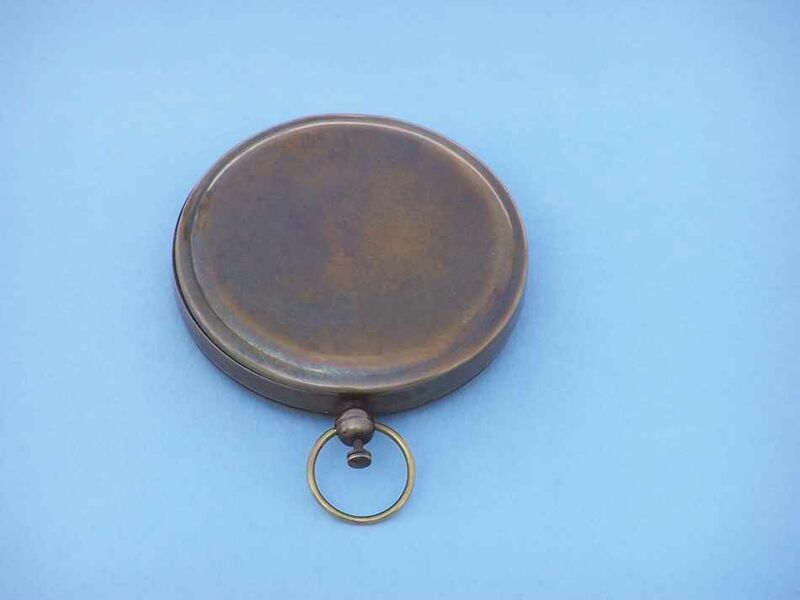 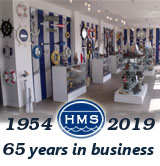 With a push button connected to a ring, when pushed, will pop open the compass and reveal a vintage back lid.